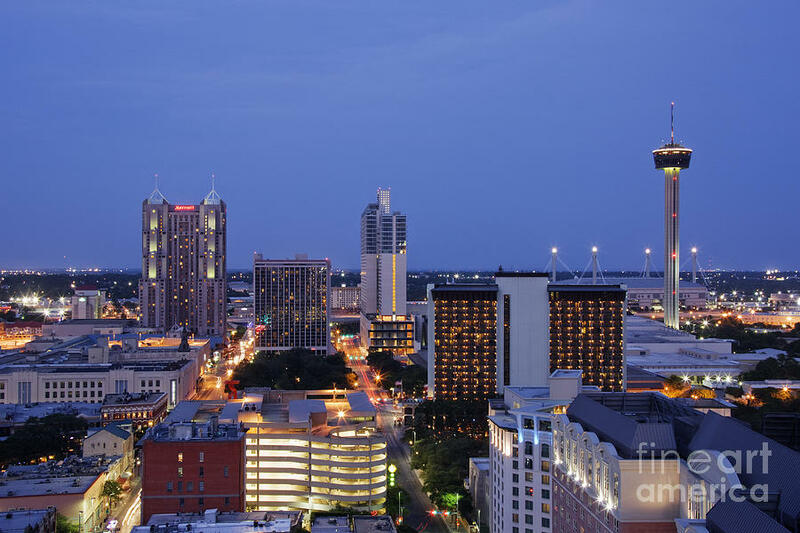 f you are in need of an Apartment in Dallas, don’t hesitate to use our Free Apartment Database of 1000’s of apartments. You’ll be able to access the latest rental specials as well as photos and floor plans. As an added bonus you’ll receive a Cash Back!